This company is known for A+ landscape design in Burlington. People who are interested in Burlington landscape design that is innovative, thoughtful and imaginative do not have to worry. 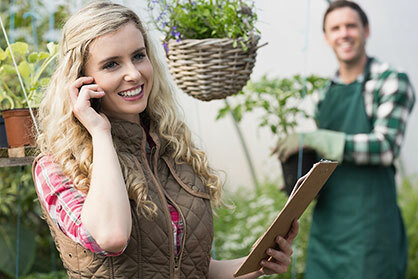 Millcroft Lawn Care has a reputation for offering the best landscape design work in the region. If you want to hire a Burlington landscape design company that has ample experience and expertise, we are perfect for you. Our landscape design service in Burlington is exhaustive, detailed and impeccable. If you are a fan of breathtaking landscapes, we can transform your outdoor space into something truly wonderful. 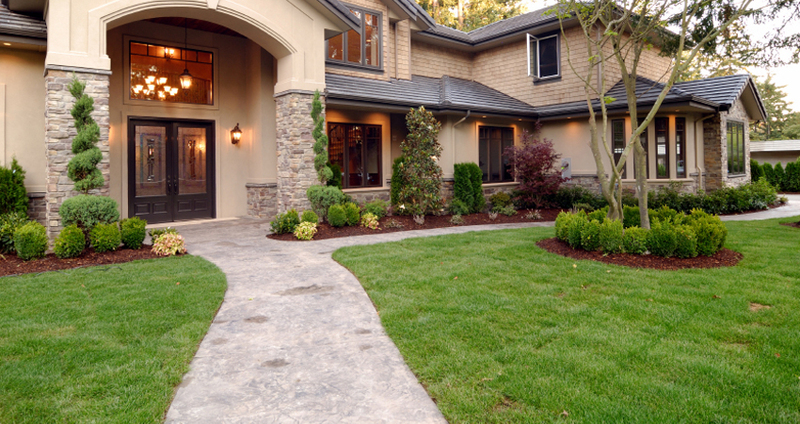 We offer landscape design in Burlington that is the ideal combo of inexpensive and world-class. Our affordable landscape design work is intricate, creative and careful. If you want professional assistance in establishing an outdoor living space that is serene, comfortable and totally functional, call us at Millcroft Lawn Care as soon as you can. We would love to work on your upcoming landscape design project in Burlington. Landscape design is our big passion, after all. 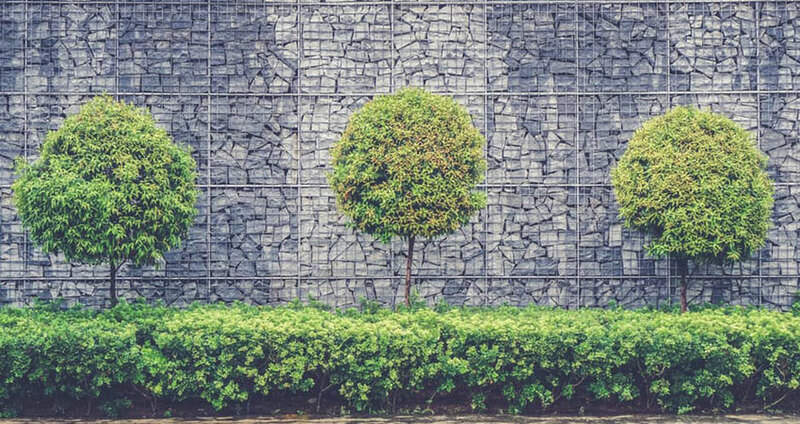 Our professional landscape designers have the training and experience necessary to create a landscape layout that can exceed all of your expectations. If you want a landscape layout that is both functional and attractive, our Burlington landscape design company can come to your aid. Our team members make one-of-a-kind landscapes that are 100 percent appropriate for all kinds of settings. They also make landscapes that can accommodate all of your individual style and taste needs. Outdoor fireplaces, outdoor kitchens, patios, outdoor walkways and retaining walls are just some examples of our many available specialties.